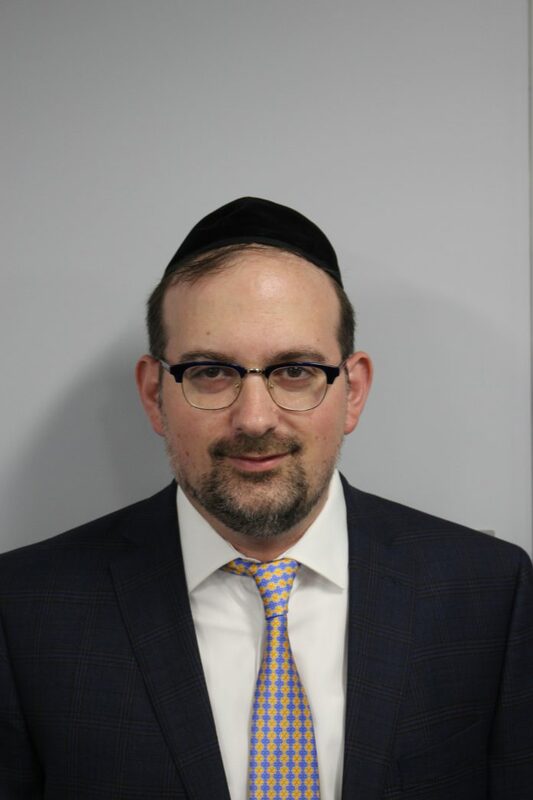 Ohel Children’s Home and Family Services is pleased to announce the appointment of Marc Katz as Ohel’s new chief operating officer. Before being named COO, he was the senior director for operations. Marc will be based out of the new Ohel Jaffa Family Campus in Flatbush, which is a center of excellence, providing developmental, mental health, and medical services. Marc’s sensitivity for client care, coupled with his service-oriented personality, will help many individuals and families in the many communities served by Ohel. With the vast changes in New York healthcare affecting patients and providers, Marc brings a record of diverse professional experience, which will additionally help facilitate a smooth transition to managed care. Joining Ohel over 16 years ago as a supervisor, Marc has assumed positions of management responsibility from Ohel’s residential programs for men and women with psychiatric disabilities and developmental disabilities to community-based programs and mental-health outpatient centers. Marc worked directly with the late Asher Fogel, a’h, Ohel’s previous COO, for over 10 years and was instrumental in working with him to build upon Ohel’s innovative and peerless programs. The co-presidents of Ohel, Moishe Hellman and Mel Zachter, and the board of Ohel are excited to see Marc continue his tireless work on behalf of Ohel’s children and families.